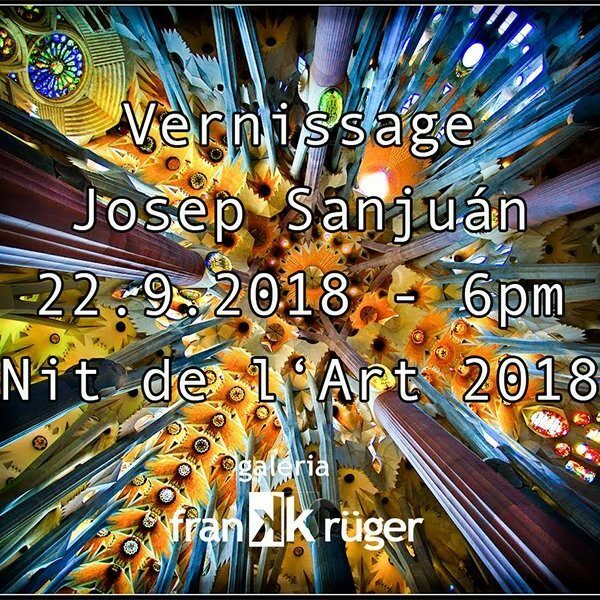 Costa d’en Brossa 3, 07001 Palma de Mallorca The Galería Frank Krüger invites you to an extraordinary vernissage: the photo benefit campaign “Lachen&Weinen” 2018 in favour of the SI Mallorca. The photographer Jean-Paul Assandri and Die Inselzeitung had already organised the photo challenge last year. On 01 December 2018 at 7 pm all expressive photos can be admired and auctioned for a good cause. Costa d’en Brossa 3, 07001, Palma de Mallorca For over 20 years the “Nit de l’art” attracts thousands of art-lovers into the historic old-town of Palma de Mallorca. 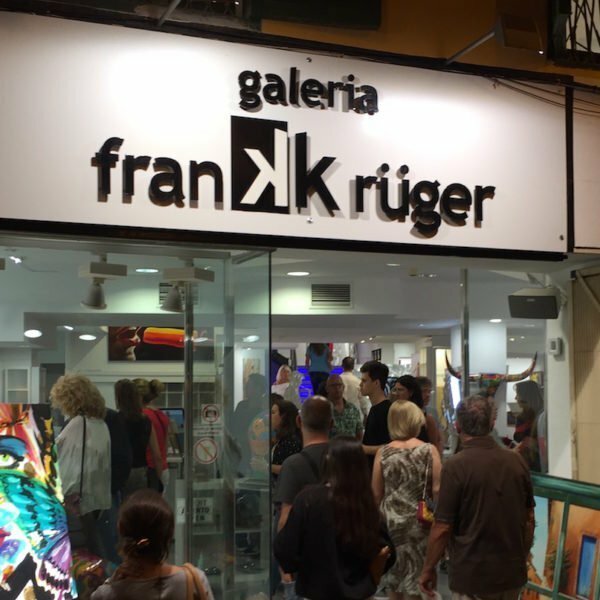 We invite you to experience the newest artworks of Frank Krüger and our other artists in the Galeria Frank Krüger Palma de Mallorca! 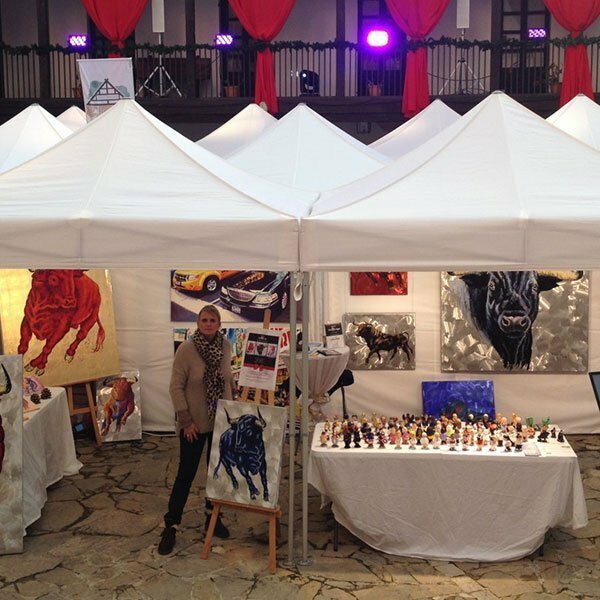 The event starts at 6pm and we’ll keep our doors open at least till 10pm, come along, enjoy the artwork with a glass of wine! Calle Brossa 3, 07001 Palma de Mallorca At the end of the year 2016 we invite you to a glass of Cava. 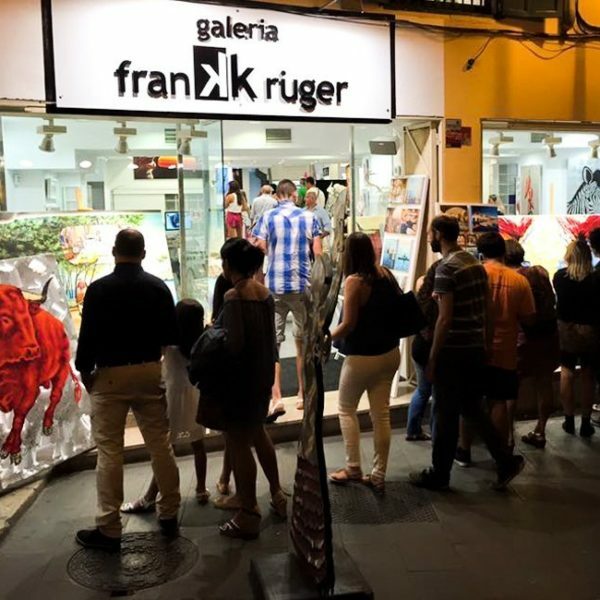 Every visitor in our Galeria in Plama de Mallorca gets a great surprise. 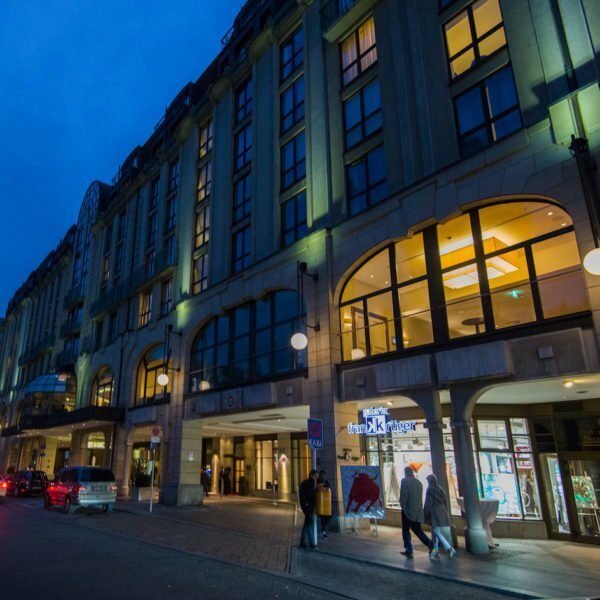 Gendarmenmarkt, Mohrenstr. 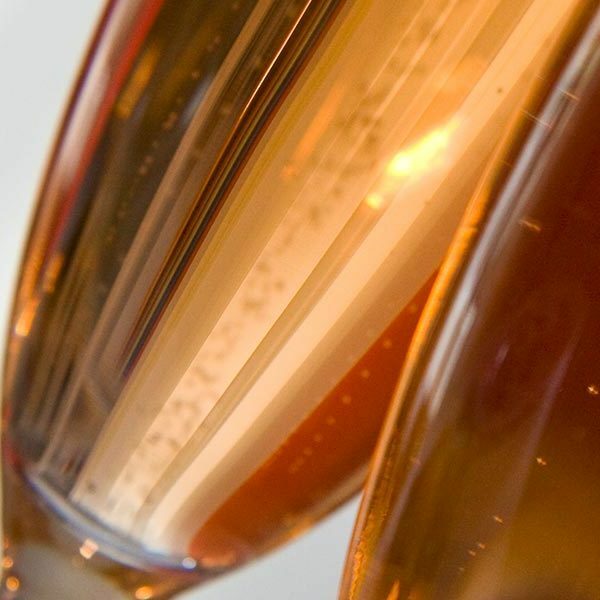 30, 10117 Berlin On the St. Nicholas Day we invite you to the Catalan specialty, the Cava. 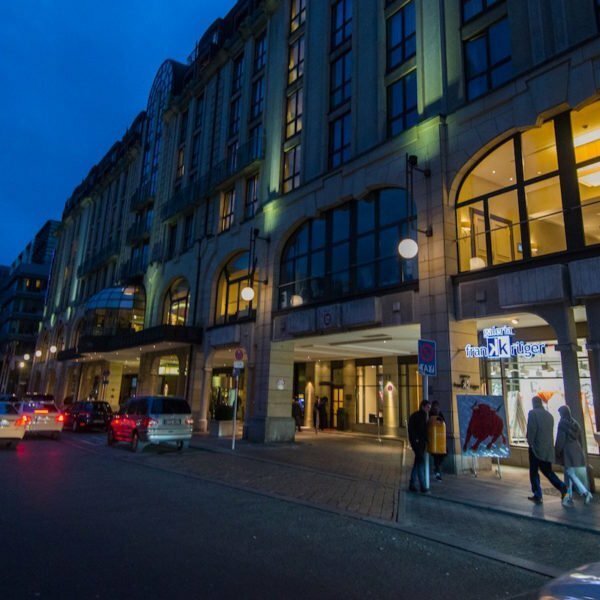 Gendarmenmarkt, Mohrenstr. 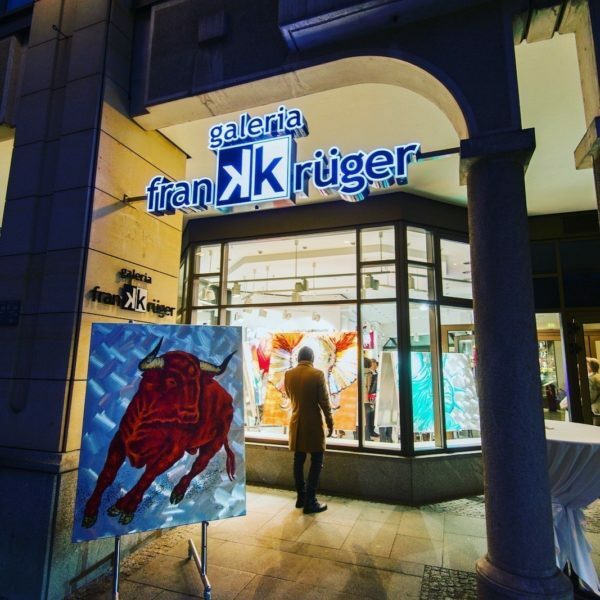 30, 10117 Berlin Frank Krüger is from Berlin and returns to the city after 25 years to open his third gallery in the heart of Berlin Mitte. 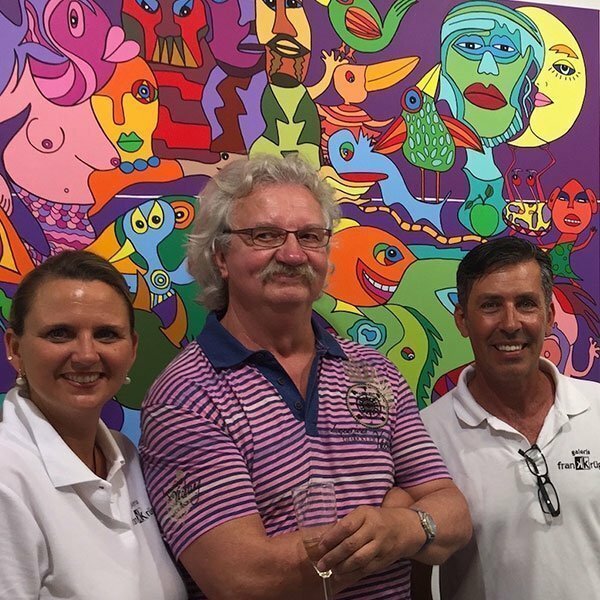 After Cala Ratjada and Palma de Mallorca the painter shows his original works now in the capital of Germany. 07001 Palma de Mallorca The annually recurring event considered as the start of the art season in Palma de Mallorca and takes place for the 20th time in 2016. 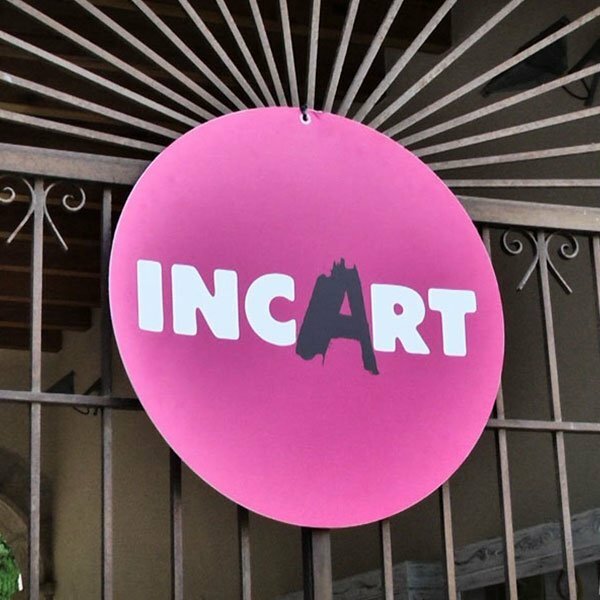 Centro, 07300 Inca Visit us at the art fair “Incart” in Inca, Mallorca. The venues are for example: the monastery of Santo Domingo, the Shoe Museum, the Art Center Sa Quatera or the Fundación Es Convent. 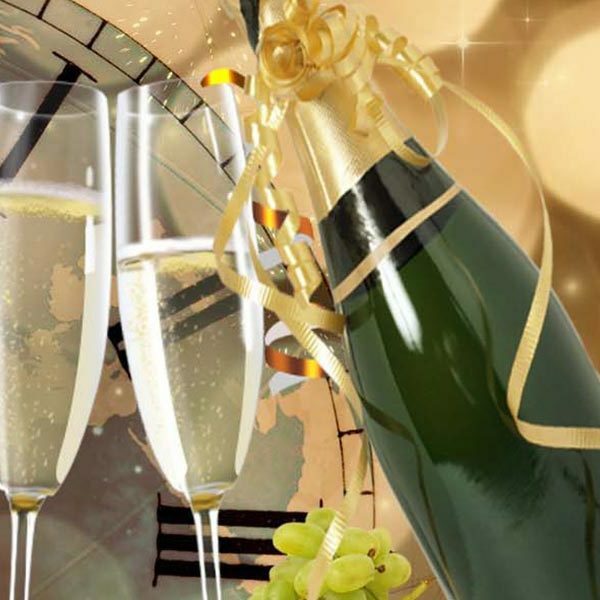 Calle Brossa 3, 07001 Palma We want to celebrate with you to the New Year farewell. 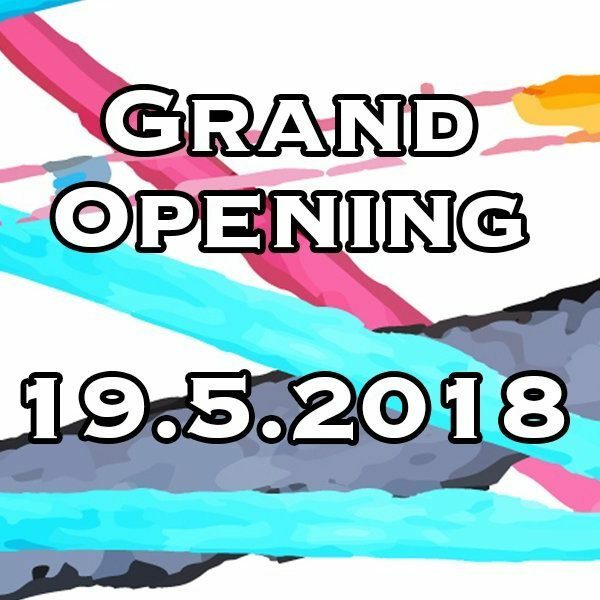 We are waiting for you with a surprise for all visitors, customers, friends and acquaintances! 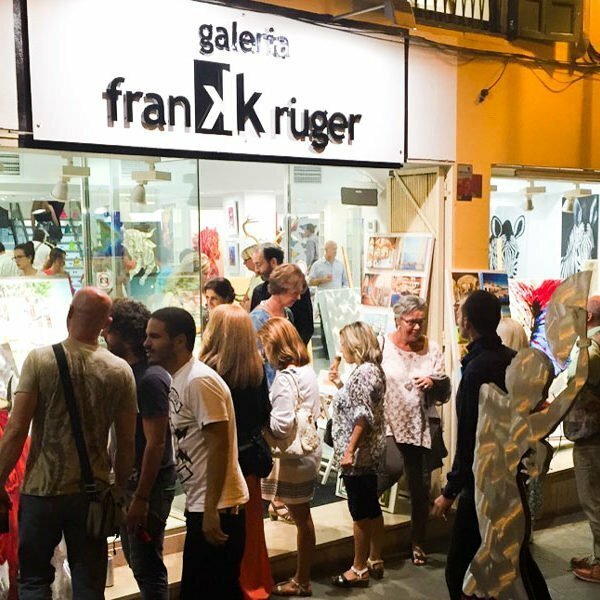 PUEBLO ESPANYOL, Carrer del Poble Espanyol, 61, 07014 Palma The Galeria Frank Krüger shows an exclusive selection of new artworks (oil on aluminum) by Frank Krueger. It takes place on the most beautiful christmas market on the most beautiful island in the world.